The Zimbabwean War of Independence is a vivid account of the country’s struggle for independence told through your personal experiences. Why was this an important book for you to write? It, like most, if not all war situations has a lifelong impact on those affected and mine was an experience which I felt had to be told. You used many of your own experiences when writing this book, but did you undertake any research to ensure you had a holistic view of events? As far as I am concerned research would only have been necessary if this was a historical recording of events in which case I would have paid more attention to a chronological order, which my reviewer mentions. 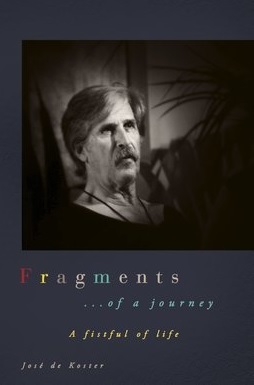 This book causes one to reflect on their own life journey. What do you hope readers take away from this book? The main aim is for the reader to try and understand what it was like for the people affected. Just as I have read numerous accounts of the first and second world wars, I wanted the reader to be able to feel the trauma of a war situation which should be avoided by all and any means, where possible. 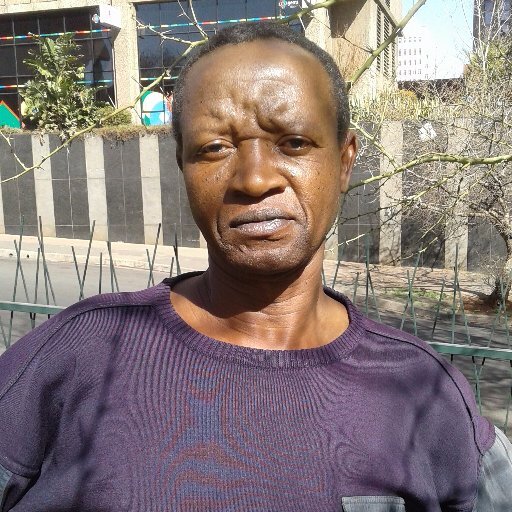 It is on political events, power struggles, and corruption on the newly independent countries of Zimbabwe and South Africa – the contrast and similarities. 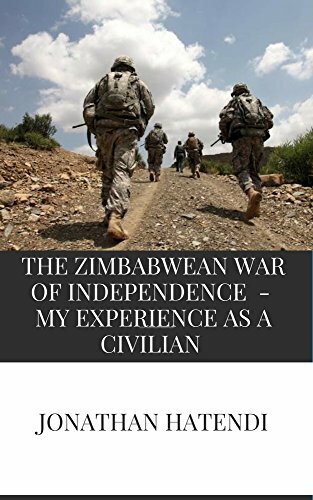 A personal experience of the Zimbabwean war of independence as it happened and culminated in the country’s independence in 1980. The account is of events that took place almost four decades ago but the memory is still so vivid in my mind as if they had just occurred. I believe this is the case with any profound experiences that one goes through in one’s life’s journey. I had always felt I had to tell the story some day especially soon after our abduction from school, but have only managed now to sit down and give the compelling story of the war as it was fought and escalated. Posted on November 10, 2018, in Interviews and tagged africa, alibris, author, author life, authors, barnes and noble, book, book club, book geek, book lover, bookaholic, bookbaby, bookblogger, bookbub, bookhaul, bookhub, bookish, bookreads, books of instagram, booksbooksbooks, bookshelf, bookstagram, bookstagramer, bookwitty, bookworks, bookworm, ebook, goodreads, history, ilovebooks, indiebooks, jonathan hatendi, kindle, kobo, literature, nonfiction, nook, novel, publishing, read, reader, reading, shelfari, smashwords, south africa, story, The Zimbabwean War, war, writer, writer community, writing, Zimbabwe. Bookmark the permalink. Leave a comment.